Crabb, Michael. "Patricia Beatty". The Canadian Encyclopedia, 11 June 2015, Historica Canada. https://www.thecanadianencyclopedia.ca/en/article/patricia-beatty. Accessed 26 April 2019. 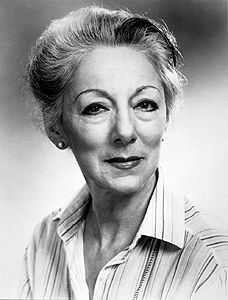 Returning to Toronto, she founded the New Dance Group of Canada in 1966, which gave its first performance 1967 with guest artists Peter RANDAZZO and David EARLE. In 1968 she joined them in co-founding the TORONTO DANCE THEATRE. Cofounder of Toronto Dance Theatre (photo by Cylla von Tiedemann/courtesy Toronto Dance Theatre). Patricia Beatty, dancer, choreographer, teacher and director (born at Toronto 13 May 1936). As an inspirational teacher and mentor to young dancers and through the example of her rigorous, uncompromising artistic principles, Beatty has played a seminal role in fostering the growth of modern dance (see dance, modern) performance and choreography in Canada. She graduated in 1959 from the influential modern dance program at Bennington College, Vermont, and then studied in New York at the Martha Graham School while also dancing with the company of Pearl Lang and working as Lang's teaching and rehearsal assistant at Connecticut College and at New York's Juilliard School (1960-65). During these years she also danced with Sophie Maslow, Lucas Hoving and Jeff Duncan. Returning to Toronto, she founded the New Dance Group of Canada in 1966, which gave its first performance 1967 with guest artists Peter Randazzo and David Earle. 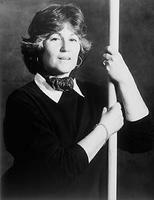 In 1968 she joined them in co-founding the Toronto Dance Theatre. With her statuesque figure and amplitude of movement, Beatty became a powerful dancing presence within the company and, although not as prolific as Randazzo and Earle, contributed distinctive works to the repertoire. Much of her early choreography focused on the relationship between the sexes. Later dances, such as Seastill (1979), Skyling (1980) and Emerging Ground (1983), found inspiration in the natural world. Her solo, First Music (1969), remains a simple yet unforgettable solo vehicle for the female dancer. 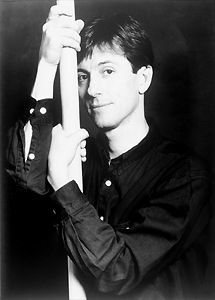 Her 1983 choreographic project, Painters and the Dance, integrating dance with the work of visual artist Graham Coughtry, has been revived by the Danny Grossman Dance Company as a work of historic importance in Canadian choreography. 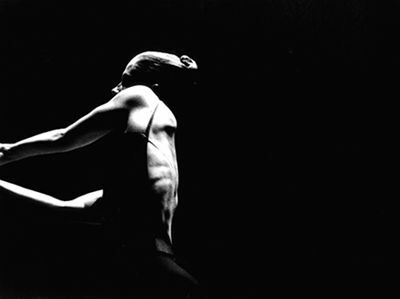 Beatty retired from TDT in the early 1990s but continued to present occasional performances of her own and other women choreographers' work focusing on spiritual themes. She continues to teach, and in 2004 was appointed a Member of the Order of Canada.